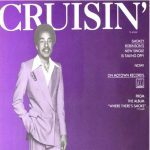 “Cruisin’” is a 1979 single written, produced, and recorded by Smokey Robinson for Motown Records’ Tamla label. 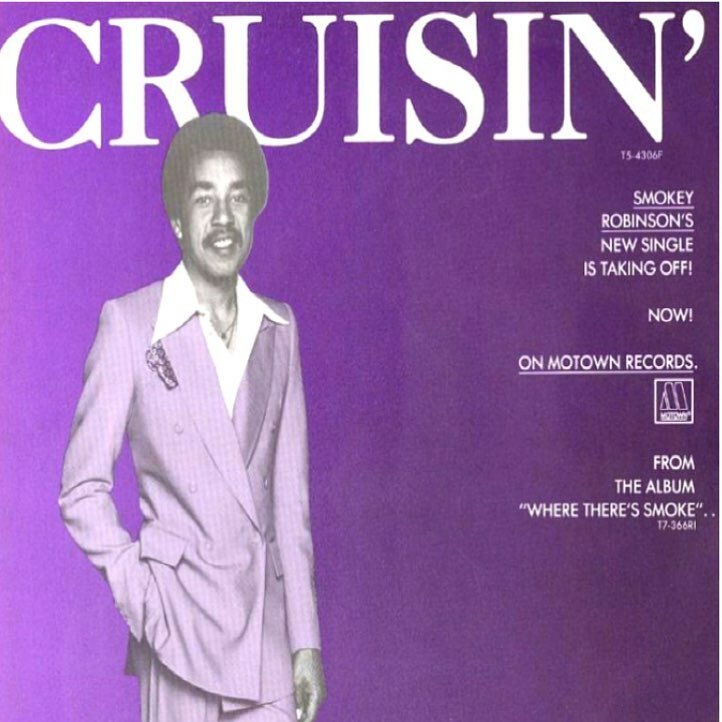 One of Robinson’s most successful singles outside of his work with The Miracles, “Cruisin'” hit #1 on the U.S. Cash Box Top 100 and was also a major Billboard Pop hit, peaking at #4 the week of February 2, 1980. It was a Top Five hit on the Soul chart as well. The song was co-written by fellow Miracle Marv Tarplin. “Cruisin'” was an even bigger hit in New Zealand, hitting #1 on that country’s chart. 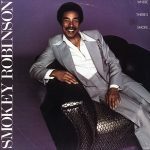 It is included on Robinson’s ninth studio album, Where There’s Smoke…. Reportedly, Smokey had a cold when he recorded the song. It was originally intended as a B side for a remake of “Get Ready”.